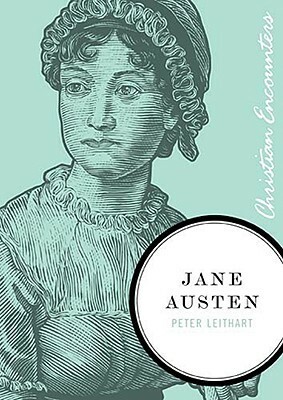 I’ve often wondered about Austen’s faith, since her books never preach but rather have, as you said, fundamental Christian assumptions (i.e. virtue, vice) at their cores. Thanks for the book recommendation! This makes me reflect that the same could be said about most of the classic 19th-century novelists. Most of them had a strong distaste for big public displays of piety (Matthew 6:1-10: “the hypocrites… love to pray standing… in the synagogues and in the corners of the streets, that they may be seen of men”). So, for example, a year or two before his death, Dickens wrote privately to one of his children: “The more we are in earnest as to feeling it” [“the Christian Religion”], “the less disposed we are to hold forth about it” (Forster, Life of Charles Dickens, vol. 3, p. 446). Jane Austen slightly predates the Victorian era but an interesting read. Two of her lesser known works, “Lady Susan” and “The Watsons,” were published posthumously during the 1870’s. That’s how I snuck her in my blog.